Culture Whiz connects travellers in search of unique travel experiences with locals who are ready to show them around their cities. 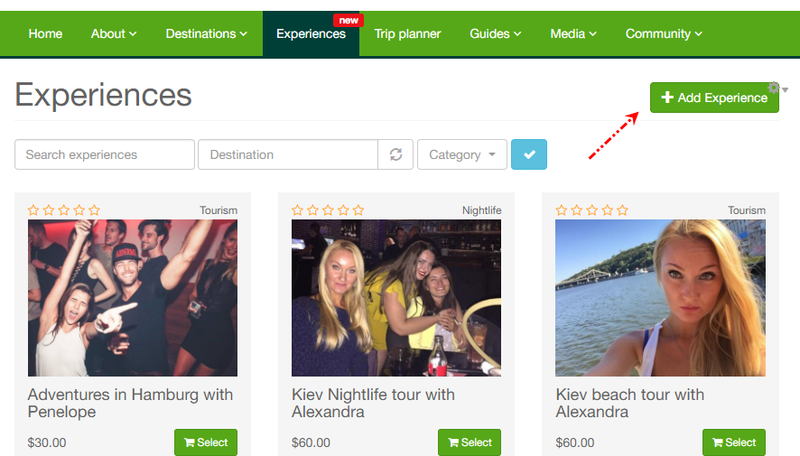 We help travellers discover and choose from verified locals according to their personality, experience and credibility. Travellers can enjoy the freedom to tailor city tours with a local ahead of time and pay for the number of hours they agree to spend together. Culture Whiz is also an easy way for locals to earn extra money. Locals are free to decide on their hourly rate, schedules, and duration of tours by accepting only the offers that are the best fit for them. Sign up for an account. Complete your profile (including interests, photo, and bio), which serves as your Culture Whiz resume and is your most powerful tool for getting hired. 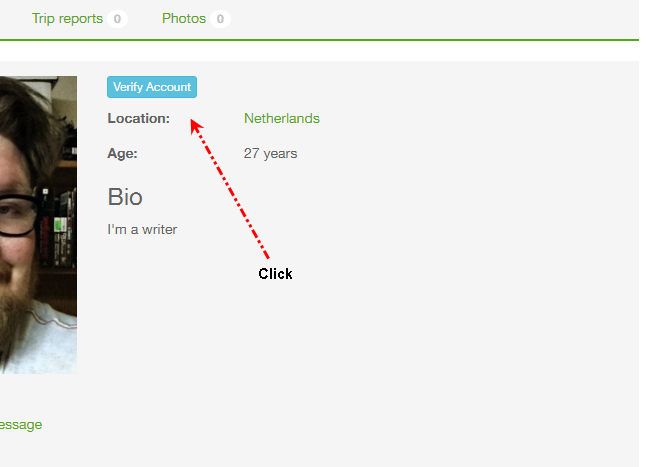 Step 2 - After you complete your profile page, we'll need to verify your identity. We perform identity verification to ensure that all our clients are trading safely with verified counterparties and to conform to the highest standards. Step 3 - Upload a copy of your valid government-issued photo identification document (ID) in PNG, JPEG or PDF format and no more than 3mb in size. Please make sure the image is in high quality, unobstructed and is not cropped. Creating an Experience - Once we verify your identity you can create an experience page with descriptions, photos, videos, and other details right away.